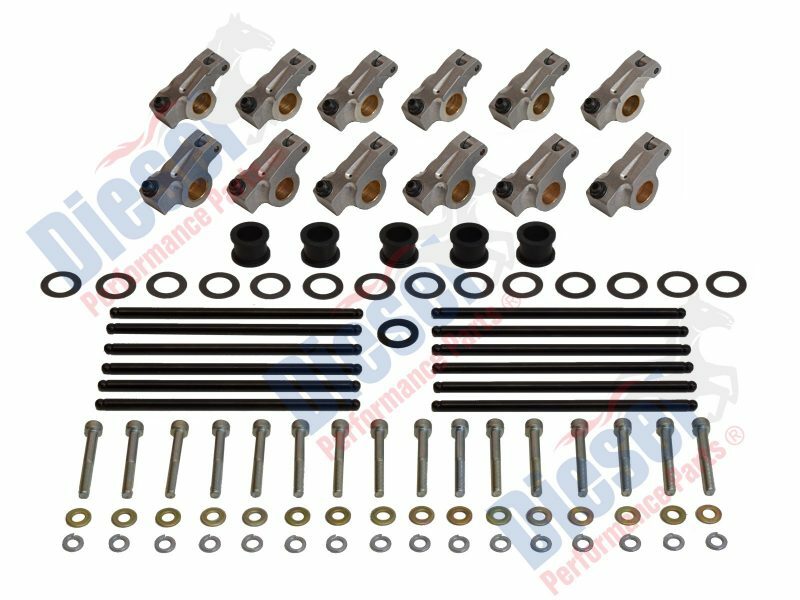 Premium Performance Roller Rocker and Pushrod Kit to suit Nissan TD42 series engines. Ratio 1.5:1. The roller rocker assemblies are manufactured specifically for Diesel Performance Parts. The original shaft and mounting posts are retained and used. NOTE: If using our TD42 Performance Head Studs (HSKNI132) with this kit some modifications will be required. Ask our sales team for details.